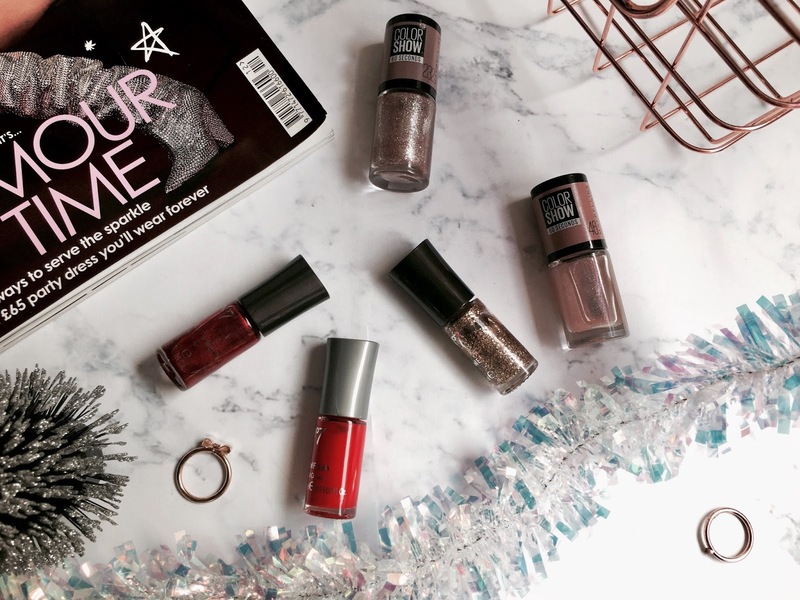 The past couple of years I have become such a fan of glitsy nail polishes to add a bit of glamour to your Christmas look. 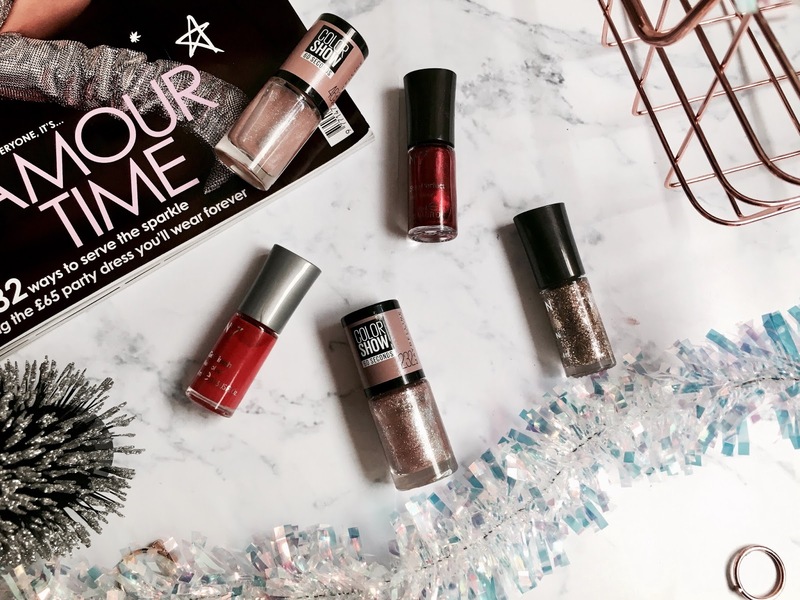 I love how brands in shops such as Boots and Superdrug offer the prettiest nail polish shades which can make your nails look so professionally done - even if it was just yourself while you stuck on a Christmas film! This year I have opted for the traditional Christmas colours for my nails - gold and red. I love adding a glitter polish to my thumb nails, rather than them all, it's a little more understated while still super glitzy. Both of the nail polishes were from No.7, and I love how the red shade has a bit of a sheen to it rather than just being your standard matte red. 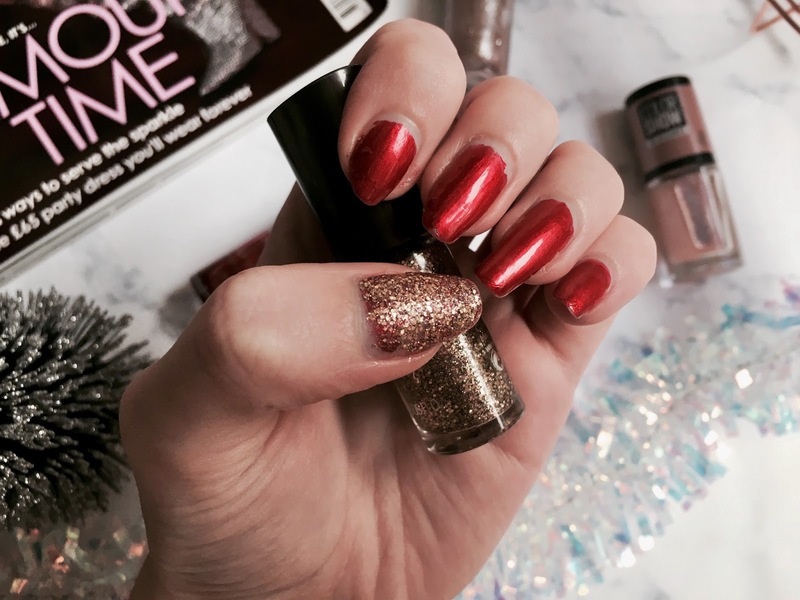 If you're going out for a Christmas meal or simply already have planned what to wear on Christmas day (if so, I applaud you), it can be a lovely idea to co-ordinate your nails to your outfit. It's a bit extra but I think at the Christmas season why not? 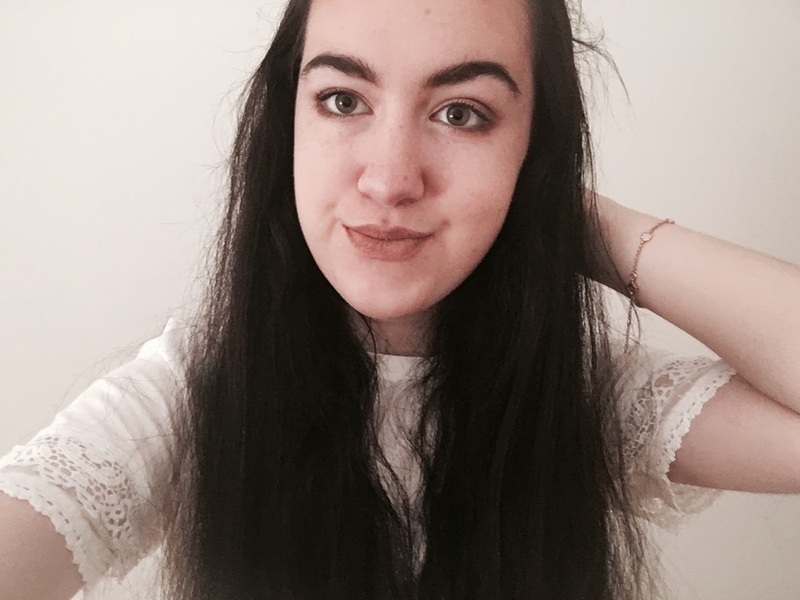 If you have a certain colour you wear a lot, that can make it a little easier - the whole of November I wore burgundy nail polish because it's very rare my outfit won't have a little burgundy in it. 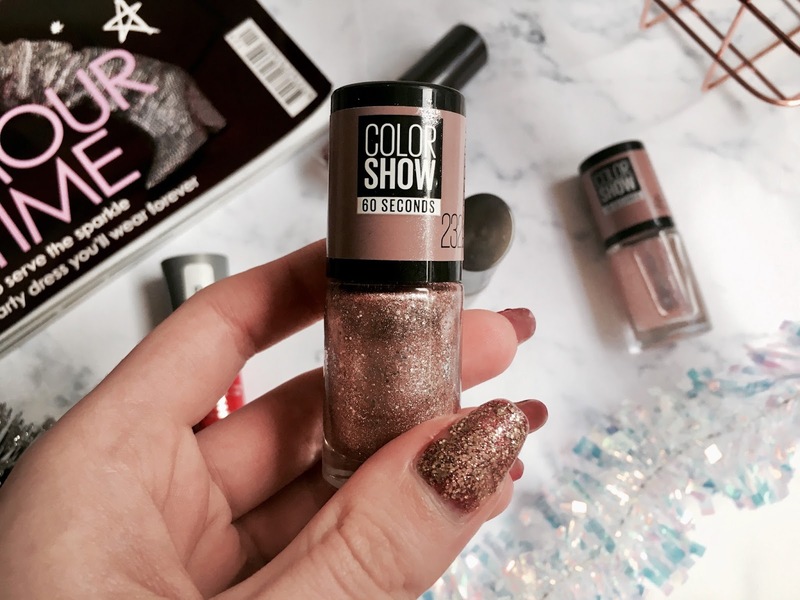 I also love this almost clear glitter shade from Maybelline's Color Show collection, to make any shade of nail polish you own glittery. This is really versatile because you can go for your favourite nail polish shade and add some extra sparkle. 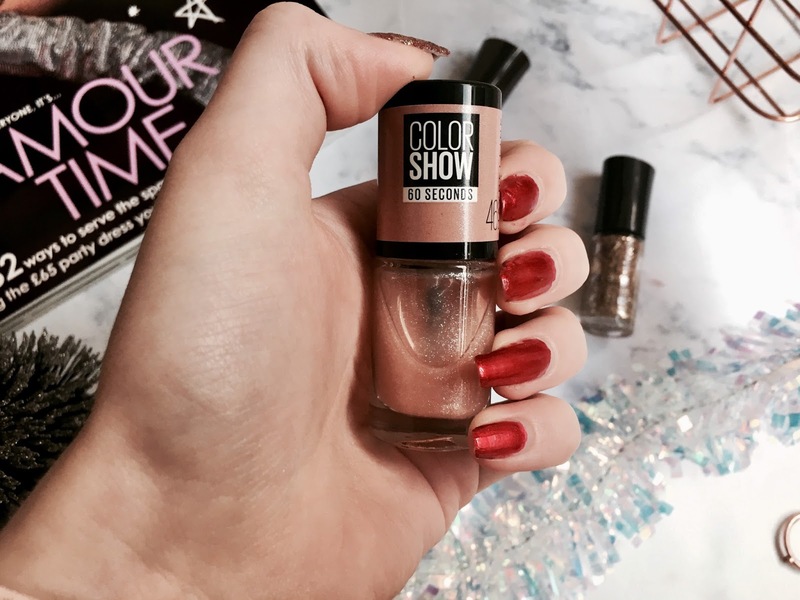 How are you painting your nails for Christmas? Love the Color Show shade, so pretty!